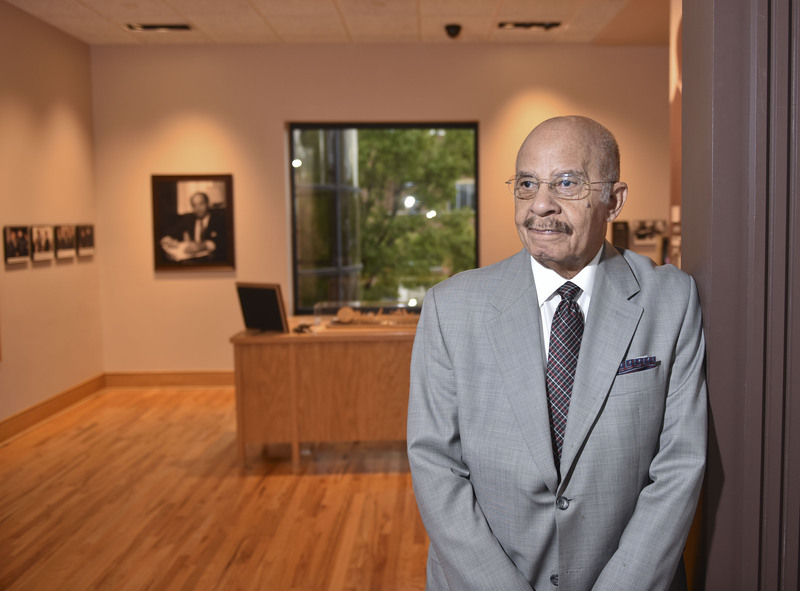 Richard Arrington Jr., Birmingham’s first elected African-American mayor, doesn’t take credit for establishing the Birmingham Civil Rights Institute (BCRI), despite being the person who was its greatest political driving force. 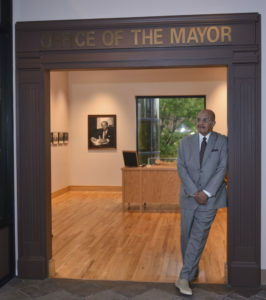 He points to late Birmingham Mayor David Vann, who in the 1970s came up with the idea for a museum that would tell the city’s stories of racial struggle. “I thought it was an excellent idea,” said Arrington, who was a Birmingham City Council member at the time. Once he was elected mayor in 1979, Arrington set out to make Vann’s vision a reality. And this year, the BCRI is celebrating its 25th anniversary. Mayor Vann had visited a Holocaust museum in Israel and returned to Birmingham with an interest in establishing a civil rights museum. 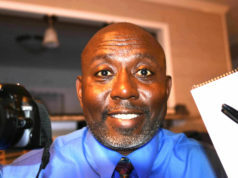 Vann lost his bid for re-election, but Arrington pledged that he would continue the commitment to build a museum dedicated to the individuals who gave their lives for equality. On Nov. 18, Arrington will receive the 2017 Fred L. Shuttlesworth Human Rights Award, the BCRI’s highest honor, in conjunction with the institute’s 25th-anniversary celebration. Others to be lauded during the gala are activists Harry Belafonte and Viola Liuzza, who will be honored posthumously. During a recent interview in his downtown Birmingham townhouse, Arrington said he knew the creation of the BCRI would be high on his list of priorities when he assumed the role of mayor, a position he held from 1979 to 1999. When considering the project, he knew that even though not more than a couple of decades had passed since the civil rights movement some wanted to forget what happened. 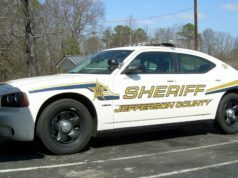 Birmingham was still a racially split city when he took office, Arrington said, and those divides created tension during discussions about the institute. Whites thought it was going to be just for blacks, and Blacks didn’t trust that the city would get the story right. “In my mind, Birmingham was a place of revolution. But this was a controversial item,” he said. It took years of lobbying residents and the business community to get behind the idea. When Arrington talks about this time, he throws up his hands. It was a turbulent time in his administration, Arrington noted, not only because of the controversies caused by the planning of the institute but also because there was already an investigation into corruption at City Hall. No wrongdoing was found, but the mistrust created by the investigation likely did not help when it came to obtaining funding for the BCRI, he said. Arrington placed two different bond issues before the voters of Birmingham: one that included revenue for schools, recreation, and public works; and another to fund a civil rights museum. Both times, items involving the museum failed. He said his feelings were hurt when bond issues failed because he thought black support of the project was a given. “I felt like the black community let me down,” he said. Finally, through the issuance of general revenue bonds, Arrington was able to generate the $12 million necessary to build the museum. When Birmingham’s corporate community had the opportunity to view plans for the new facility, along with the storyline planned for the exhibition, they eventually came to understand the potential and offered their full backing, raising another $5 million to complete the exhibition and provide financial support through the first several years of operation. 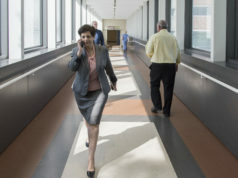 After eight years of planning, the BCRI opened in November 1992. When the facility opened, Arrington noted in his book, “There’s Hope for the World: The Memoir of Birmingham, Alabama’s, First African American Mayor,” the site of all the dignitaries who gathered to celebrate made the anger that he had felt during those difficult times vanish. “The institute is a success. I feel very good when I see the school buses parked out front,” he said, noting the thousands of students who visit the institute every year. Arrington said he was also satisfied to see that the business community, once so opposed to its creation, came to be one of the institute’s biggest benefactors. The BCRI, which is part of the Birmingham Civil Rights National Monument and an affiliate of the Smithsonian Institution, has grown into a cultural and educational research center that promotes a comprehensive understanding for the significance of civil rights developments in Birmingham. It reaches more than 150,000 individuals each year through its award-winning programs and services. Since its opening, more than two million visitors have come through its doors. Recently Arrington was seen walking quietly inside the BCRI and later outside in nearby Linn Park.